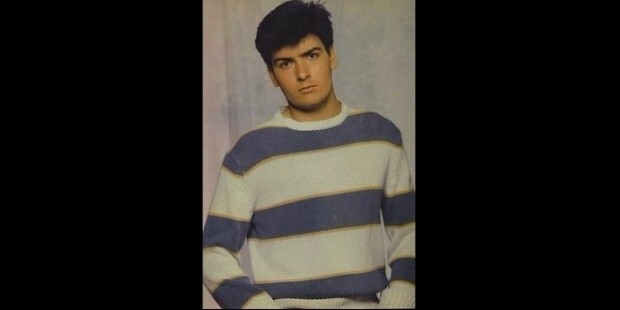 Charlie Sheen is a noted American actor, who is best known for his roles in several successful films such as Platoon, Lucas, Ferris Bueller’s Day Off, Wall Street and many more. He is also known for his television series roles in Spin City and Two and a Half Men. 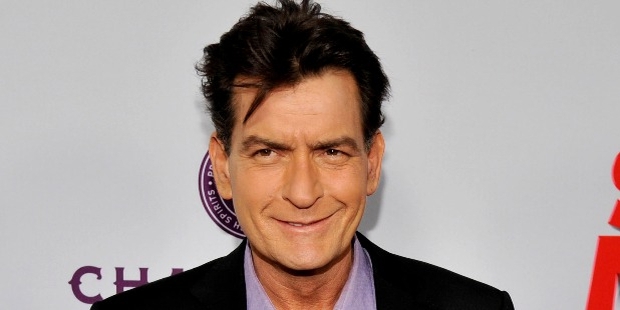 Sheen is famous for his crazy antics, which include episodes of drug and relationship abuse. Carlos Irwin Estévezwas born in New York on September 3rd, 1965. His father, Martin Sheen,was an actor himself andhis mother,Janet Templeton, was an artist, a former New York art student.He first appearedin his father’s film The Execution of Private Slovik, at the age of 9. Charlie attended the Santa Monica High School, but was highly uninterested in academics; in fact,he was expelled from school on account of his low grades. During his time at school, he made friends with future actors Sean Penn and Rob Lowe. Sheenpursued his dream of becoming an actor and began to focus on acting. 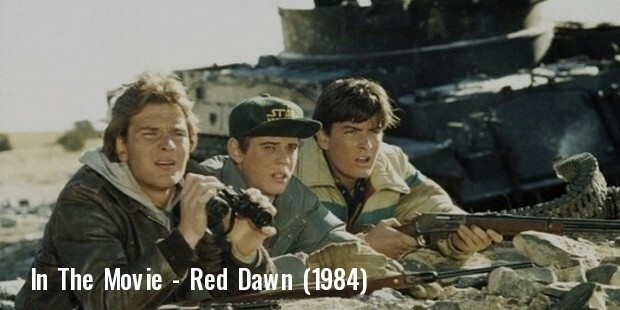 He auditioned for several roles and succeeded in getting his first major role in the movie Red Dawn in 1984. He then appeared in a few other films, butin 1986, he got his big break, when director Oliver Stone picked him for the Oscar Winning Platoon. 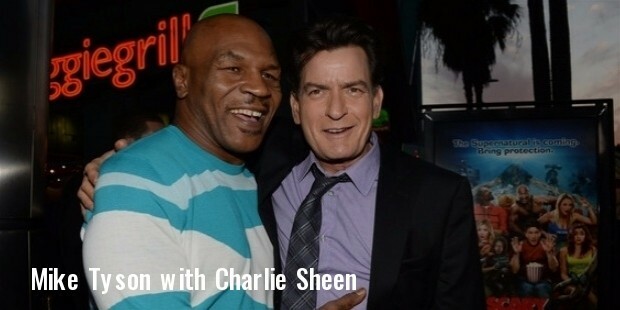 The film was a huge success and Sheen was in the spotlight for his performance as a young soldier in the Vietnam War. 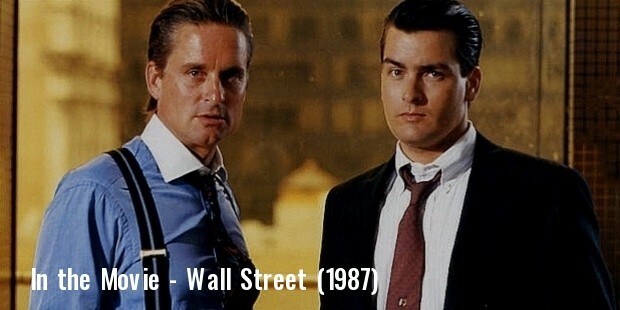 Owing to the success of Platoon, Stone cast Sheen in another lead role for his next film Wall Street. Also,Stone considered him for his next film Born on the 4th of July, but offered the role to Tom Cruise instead,which caused a fall out between them and they parted ways. 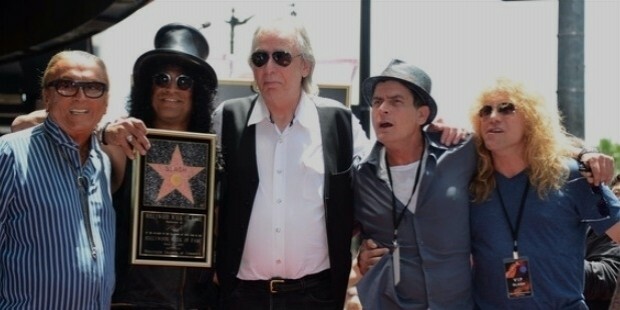 In 1994, he was featured on the Hollywood Walk of Fame. In 1997, he wrote his first movie, Discovery Mar, andin 2000, he began a whole new cycle in his career by replacing Michael J Fox in the Television Series Spin City. He won the Golden Globe for this role as the best actor in a Television Series, and later, landed a role in the comedy series Two and a Half Men. With a salary of $350,000 per episode, he went on to become one of the highest paid comedy actors in the Industry. Behind the scenes, Sheenis no stranger to controversy. His issues with alcohol and drugs have made headlines every now and then. Not only this,Sheen made controversial statements about Chuck Lorre and was officially fired from the show Two and a half men. Sheen has been married 3 times and 5 children and 1 grandchild. He has a book based on his life titled: Apocalypse Charlie: The Charlie Sheen biography, written by Brandon Hurst.